SP1,SP2 sewn-through box quilted baffles; SP3 lateral baffles. More Light, more Soft and comfortable. 2 SP sleeping bags can be Zip together from up and down. 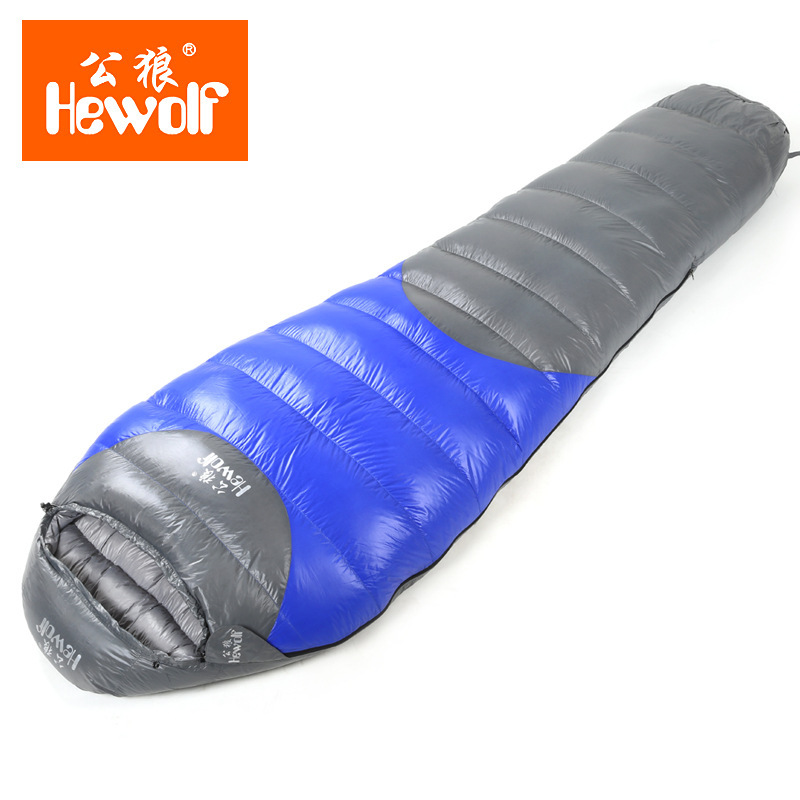 Two pcs SP sleeping bags can be spliced together from up and down, it means fully open the sleeping bags as 2 quilts ,and can be jointed together up and down.